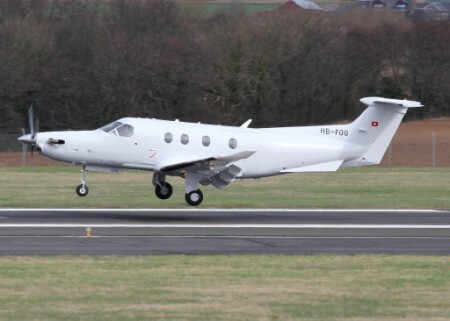 Another Socata Delivery through Prestwick this time N852MA passing through on the 25th March from Tarbes and out to Reykavjik. 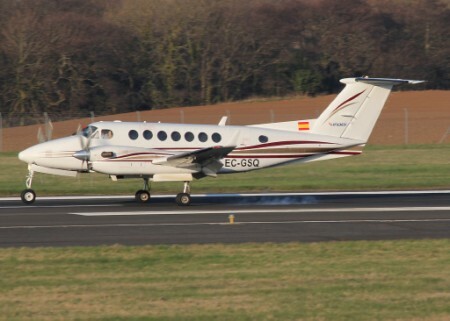 Passing through Prestwick westbound on 24th March 2011 this Nice Beech 350 King Air. Arriving from Alicante and departed to Keflavik after a quick fuel. HB-FQG PC12 Passed through Prestwick from Stan to Reykavjik as Pilatus 276. Photo Credits to John Wilson at Prestwick Again for the Great Pics. A few interesting Movers Today. A couple of Interesting Gulfstream 6 heading east and a Malawi Embraer if correct? 12th March 2011. 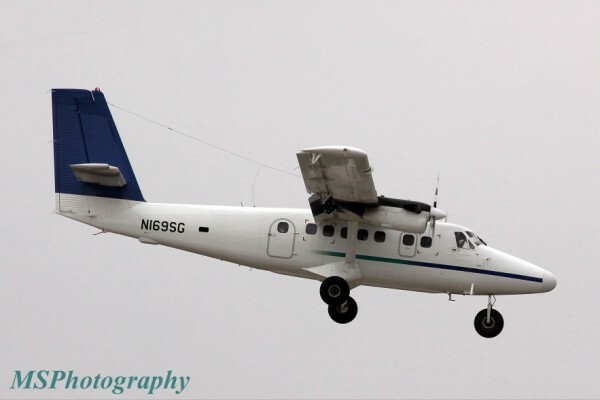 N169SG DHC6 Twin otter at Bournemouth Airport, arriving from Wick and heading to Laos. 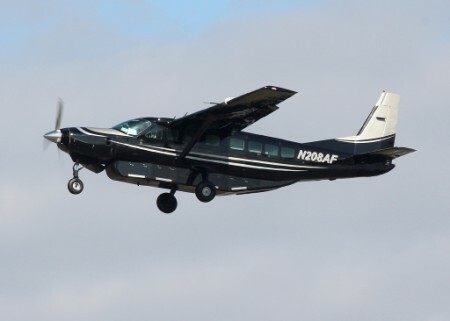 Arriving from Greece to Malta and departing North to Cannes on March 5th 2011, this exotic registered Cessna 208 5R-MKH. Anyone know its current location? Photo Credit Malcolm Bezzina Malta. 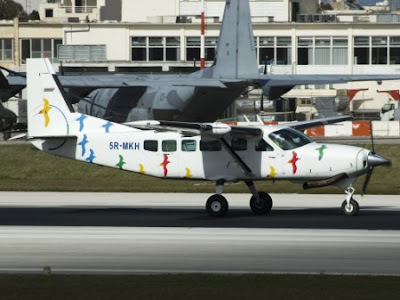 No Sign of 5R-MKH Cessna 208 anywhere? Someone must know where it is? It left Cannes Yesterday Morning. Anyone know the Movements for 5R-MKH Cessna 208 for tomorrow? 3 Nice Aircraft passing through Prestwick today. For Fuel stops. Noted on 2nd March 2011 at Bournemouth was Bae 125 N497AG. It departed to Russia. 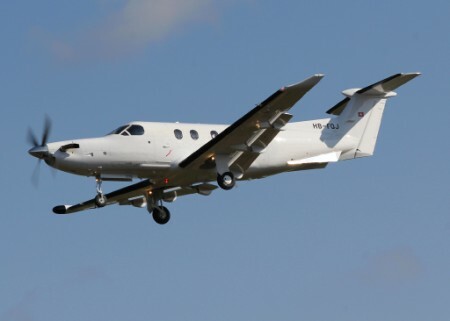 Does anyone know if the 5U- Beech 200 is still at Oxford Please?? RMAF Texan 2s arriving at Bournemouth from Stornoway on 24th February. HB-FQE PC12 Arrivng from Stans Buochs and departing to Reykavjik as PCH1274. N373GA G200 Arrived from Ben Gurion and departed the following morning to Halifax. Many thanks again to John Wilson.